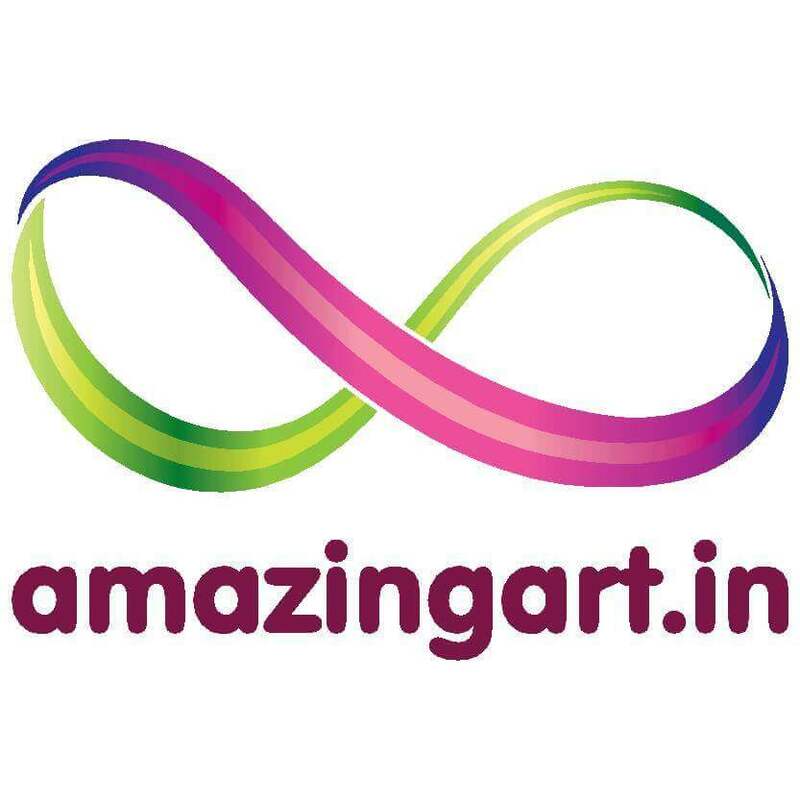 Amazing art offer a wide range of customised silicone luggage tags that are manufactured using the best quality silicone and give a unique identity to the luggage. 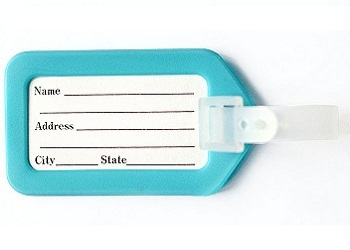 Creatively designed, these silicone luggage tags are highly durable and can be easily fastened. In order to fulfill the varied needs of the clients, these are provided by us in a variety of colors, sizes and textures. 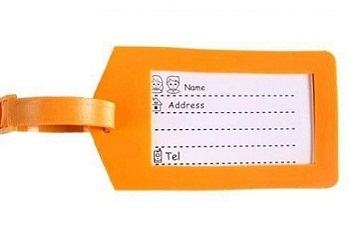 Further, these promotional luggage tags are customized as per the specifications given by the clients. 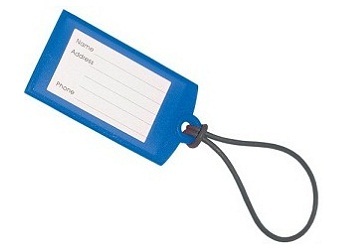 Largest Supplier of silicone luggage tags for promotional Activities in India.